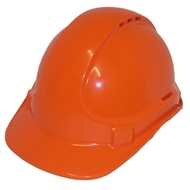 Australian made UniSafe Type 1 ABS Plastic Vented Safety Helmets are ideal for general industrial, construction and mining. The unique crown cooling vents give added comfort during hot humid conditions. 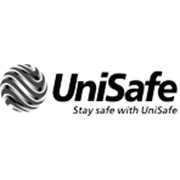 Featuring a comfortable 6 point terylene harness, adjustable harness and 25mm moulded slots accept all UniSafe safety helmet accessories including visors and earmuffs.